Stay focused on the important topics in live and let your thoughts flow freely. Where am I or how far do I get with the present battey level? That is what the App is for. 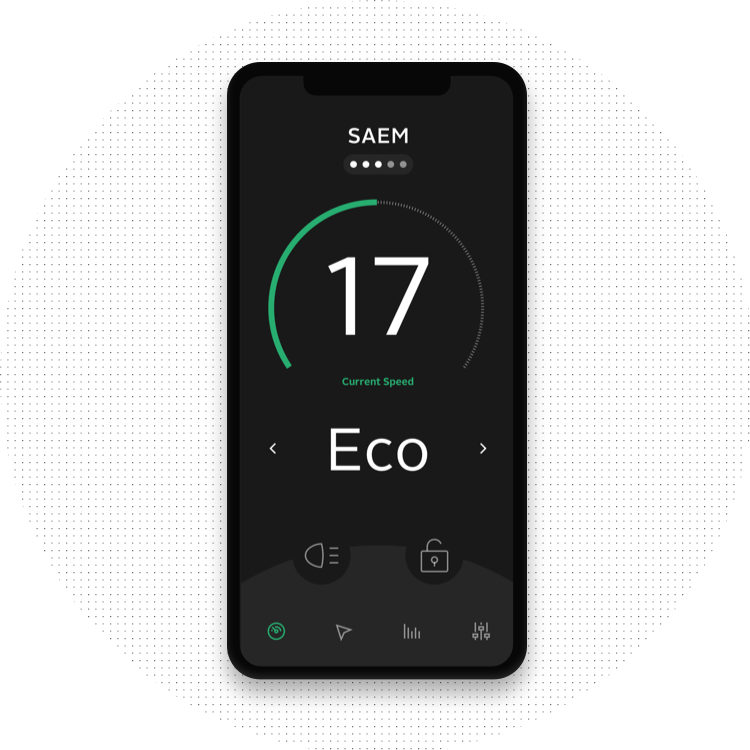 If SAEM is your personal companion, you’re the only one able to use it. Connect your mobile phone with SAEM and (un)lock it with the touch of a button. 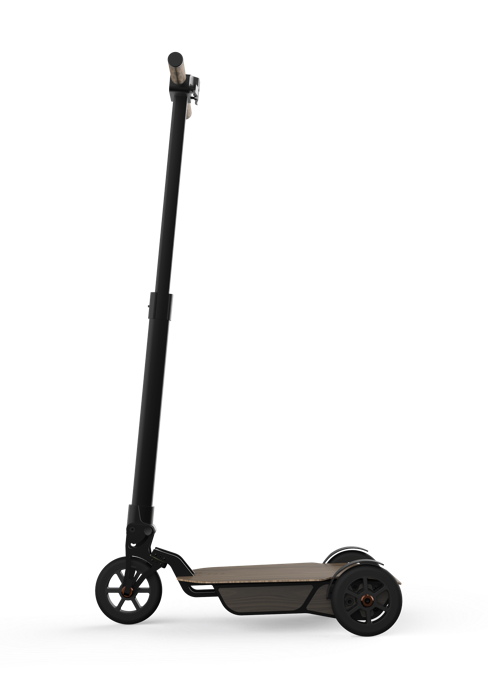 In addition, you have the option to know exactly where SAEM is at any given time thanks to the built in GPS tracker. Your range at a glance. 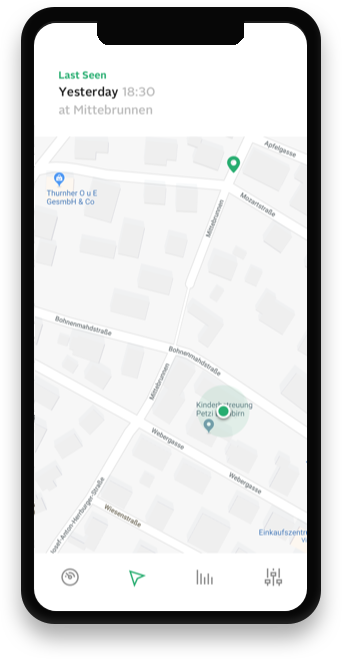 If you would like to continue a couple more meters or miles - quickly check your App to find out whether you are good to go or you need a quick recharge. 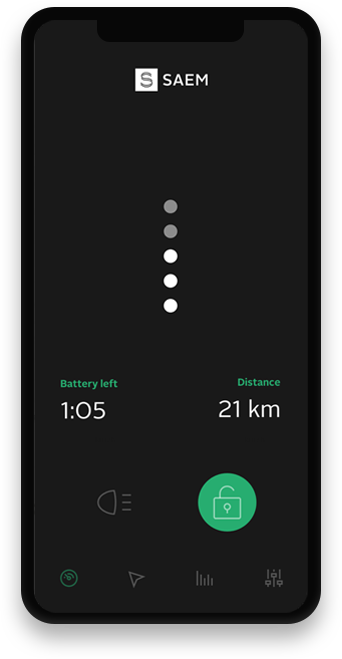 This function not only allows you to see your present speed but your average speed of past journeys as well. It is getting dark outside? Turn on the lights to shine.